Be the first to hear about their new releases and deals. Download the Booksprout app and search for Allison Smith today! 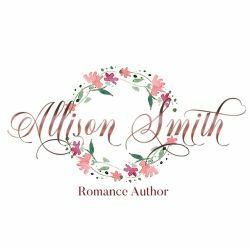 Allison Smith is a work-from-home mother of four who is only semi-accomplished in various arts such as music, jewelry making, and sewing, but feels herself reasonably accomplished at stringing a sentence or two together into a pleasing story.